Summer is for biking, not for skiing! Well, not really, but this week I had no other alternative. 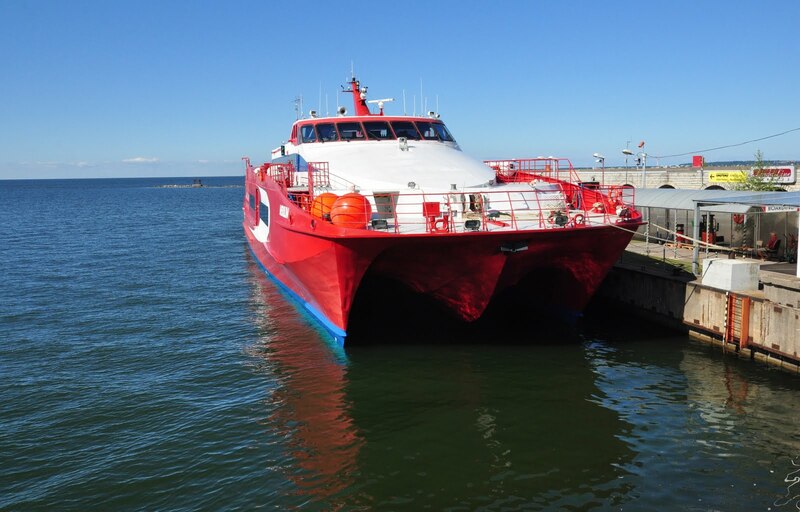 I've been biking around Helsinki on one day, the next day I took a speed boat across the sea with my bike and toured around Tallinn for a few hours. Much recommended! Tallinn is such a great city, both in terms of its old architecture, many restaurants, and overall friendly crowd. 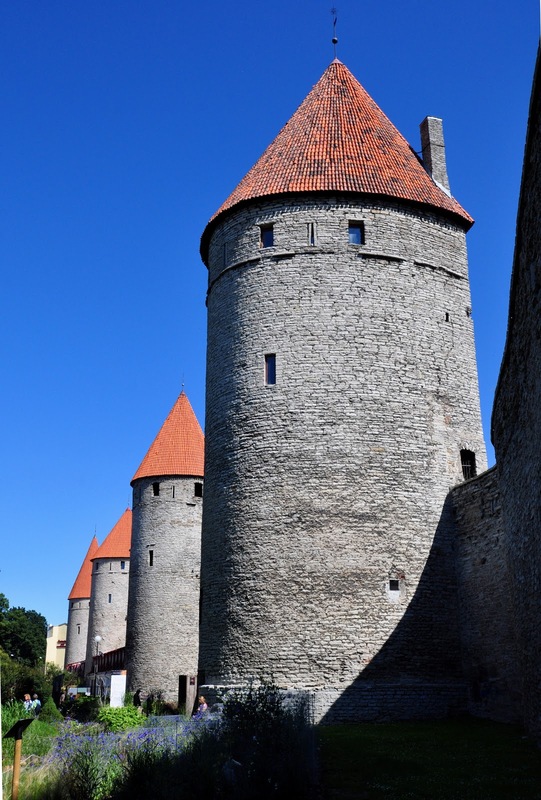 In particular, I recommend touring around the old city of Tallinn. Its possible to do this on a bike, even with narrow street tires as I had on my bike. But a mountain bike and more suitable tires would probably be recommended. I used the Lindaline boats, rountrip tickets for one person with a bike was 55 euros, taking only 90 minutes to reach the other side. Signing off for now, I have to bike Naantali, another great (if small) city. And I promise to have another blog entry about skiing, soon. Until then, bye!